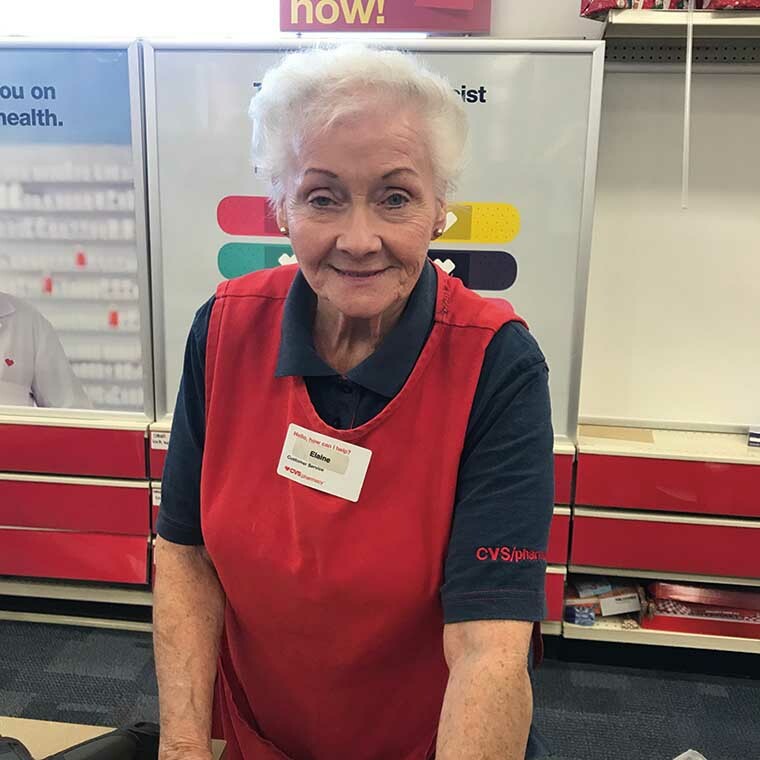 Most of you know the lovely, friendly Elaine Youngs who works at North Wildwood CVS, but did you know that she spent most of her life on rollerskates? 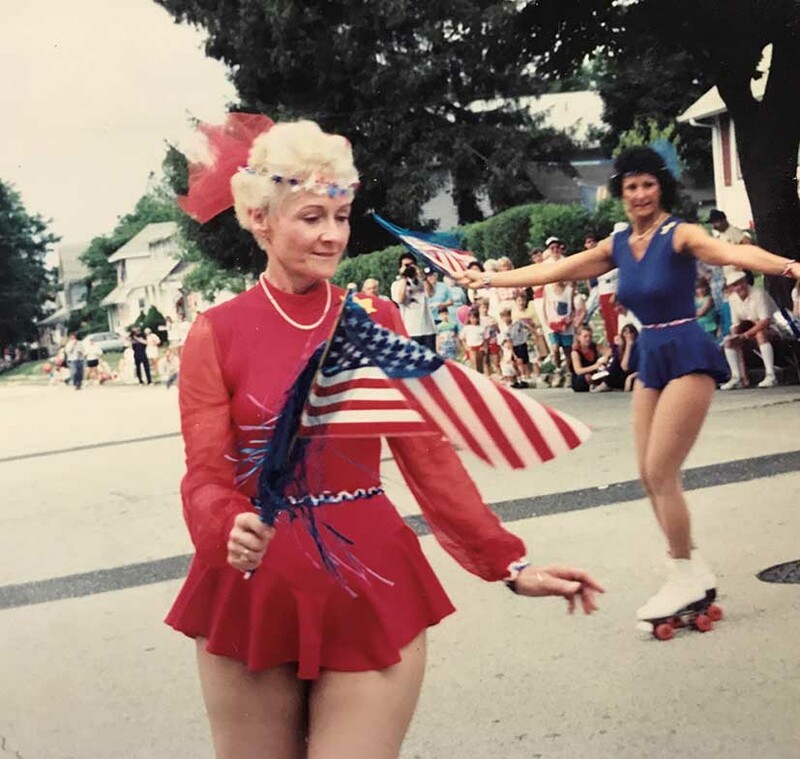 She happily skated 3 times a week for many years at Skaters Choice Skate Rink in Hurfville, NJ and Evesham Skate Rink Marlton. Perhaps that is where her infectious smile comes from and her ‘energizer-bunny’ personality!